We are very pleased to invite you to the 1st Sleep Medicine Summer School (SMSS), the former Alpine Sleep Summer School (ASSS) that was initiated in 2011 and run every other year. 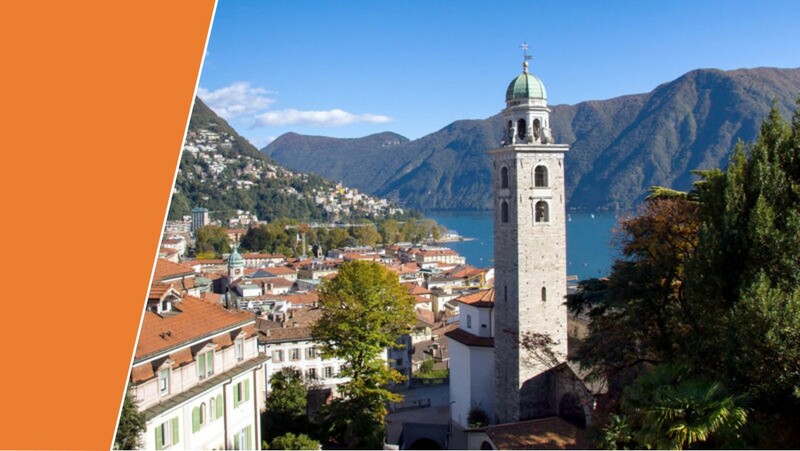 The event will take place in Lugano at the Università della Svizzera italiana from July 1st to July 5th 2019. The Sleep Medicine Summer School is part of the Academy of Sleep and Consciousness (ASC) founded from a joint effort of the University of Bern and the Università della Svizzera italiana. The academic mission of the school is to provide a highquality postgraduate educational curse in sleep and consciousness. The Sleep Medicine Summer School is one of the module of the ASC educational program with a strong focus on clinics and basic research. This year the Sleep Medicine Summer School will offer an intense scientific program on the topics of sleep, wakefulness, consciousness, chronobiology, sleep and cognition, insomnia, circadian disorders, hypersomnia, disorders of consciousness, sleep and neurologic disorders, parasomnias, sleep and epilepsy, movement disorders, sleep breathing disorders. MD PhD Jean-Louis Pepin (CHU de Grenoble). You will also have the opportunity to meet many outstanding speakers recognized worldwide for their intellectual contribution in the field of sleep medicine. We are looking forward to an educational and inspiring Sleep Medical Summer School and for you to join. REGISTRATION FEES Participants can choose to attend the entire school or just single modules. Participation in the entire school provides a special rate. Students must prove their student status with the official document from their university. Accommodation is available but not included in the basic course fee. 3 Travel Awards available for students: • < 35 years old • Coming from the following countries Albania, Belarus, Bosnia-Herzegovina, Bulgaria, Croatia, Macedonia, Moldova, Montenegro, Romania, Serbia, Ukraine.